Superbowl Sunday is almost upon us! 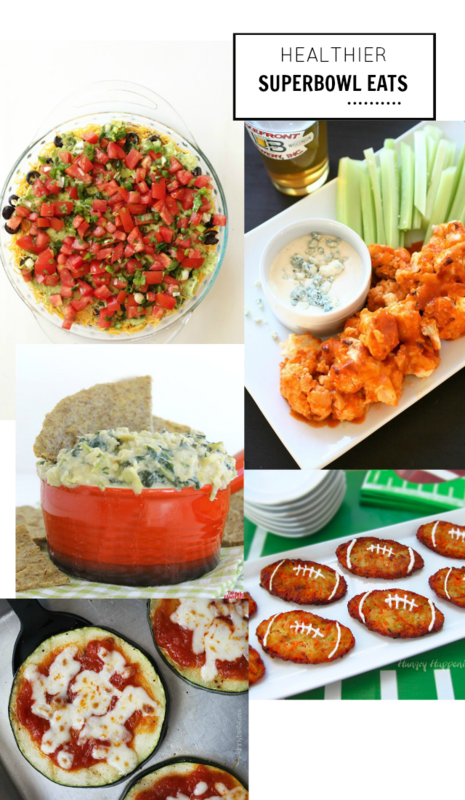 While I love an excuse to indulge in yummy game day foods, my skinny jeans would appreciate keeping indulgences to a minimum hence a round up of healthier Superbowl eats. I totally wish I was creative enough to come up with healthy recipes like this on my own but the truth of the matter is that I am terrible cook and an even more terrible healthy cook. Thank goodness for these ladies around the internets who have mastered healthy and delicious cooking. 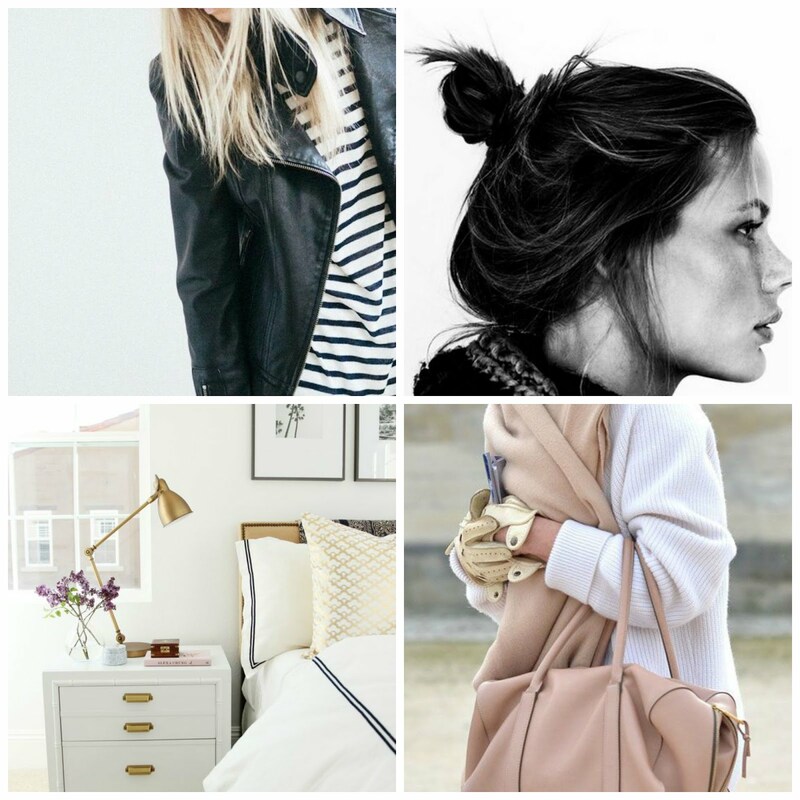 PS- Can anyone help me make a healthy version of THESE?! I will love you forever. These all look super amazing! !